Search engine optimization may still be evolving, but it is not as difficult as most beginners would like to think it is. SEO is one of the essential steps towards success. Your online business is missing out on all the goodies if you do not have your website optimized for search engines. It is becoming simpler each day thanks to the rise of SEO companies and remote consulting agencies that are active 24/7 to help businesses stay user-friendly. Any business owner can now start his or her SEO campaign without spending a ton of cash. What is the reality of SEO? The concept of Google algorithm seems inexorably complicated to most entrepreneurs. Some believe, without the knowledge of codes and search engine algorithms, it is impossible to optimize a website. It may have been true a decade ago. According to a representative from San Diego SEO company, you can optimize your sites for users and search engines at the same time, that too without using a single line of code. WordPress users have it the easiest. The CMS platform uses some plugins that help in optimizing the running sites. SEO is a piece of cake if you have a supportive CMS platform like WordPress or Joomla! A prehistoric misconception involves sophisticated structuring of backend data to improve site SEO. SEO needs intricate strategies that require complete backing. The doctrine of Google’s rule is quite simple. Google wants to promote websites with relevant content to the right users. Users should be able to find what they are looking for and the search engine giant is out to favor the sites that have original content, which resonates what these users are looking for. It is indeed impossible to keep track of all the aspects Google uses to track website SEO. Google uses over 200 factors to determine a site rank. As an entrepreneur turned SEO, you need to keep track of only two kinds of content to track your SEO. On-site content: your blogs, product descriptions, contact information, images, and videos are part of your on-site content. The most important pages on your domain including "About Us," "Products" and "Home" need strong headlines. Organization of content into hierarchies is another important aspect of SEO. Popular CMS systems like WordPress use "tags" to increase the visibility of website content. You will find title tags, meta tags, and alt tags as a part of your SEO strategy. Implementing a blogging strategy, image and infographic strategy and a boosting strategy often complements an on-site content plan. Off-site action: off-site optimization can include social media shares, social network presence, link building campaigns and much more. To create a robust directory of inbound links, you need to curate original content. Local integration is another important strategy you must never forget. Claim all your profiles on Twitter, LinkedIn, and Facebook. Keep sharing snippets of your blog content, images, and infographics. Share your NAP on Google Maps and other local directories like Yelp. Listen in on all chatter involving your brand name. If there is not enough chatter, create some by introducing interesting competitions. To become visible, try to use user-generated content. Even with the primary aspects of SEO divided into two broad categories, you will initially find it difficult to manage your website rank and monitor your metrics. All entrepreneurs face a few challenges during site optimization since the process never ends. Locating your targets: looking for the right kind of keywords for your blog or website can be difficult if you are a new company. Establishing brand identity is critical for business. You must choose long-tailed keywords that resonate with your products and services. If you are an IT solution company, you cannot use keywords that are relevant for a plumbing company. Using tools like Google Keywords Planner and UpStream will help you find high-volume keywords and low-volume keywords, which will perform well in your domain. Investing more time: with the responsibility of running a land-based business, the added responsibility of running an SEO campaign can weigh you down. That is why; established companies and big corporations have their teams of SEO. Having an extra pair of eyes help in building new strategies and monitoring current performances. However, hiring an external agency can be a little costly. For a new company, using verified tools like Yoast and All in One SEO is an excellent idea. Reviewing your strategy: since Google doles out new updates almost every month, adjusting your website to the whimsies of the search engine king may be difficult. You need to stay on top of your business strategies as well as know about all the latest updates and their effects on your website performance. Even for the experts in the SEO industry, finding out the real reason behind a sudden drop in Google ranking can take a bit of effort. Although these challenges are genuine, you must remember, all websites in your niche are facing these or at least have faced these in their initial days. While you are struggling to stay on top of almost every relevant search result list, you must always stick to white hat SEO. Keyword analysis, great content generation, and back linking are all parts of white hat SEO. Black hat SEO is not dead. However, it is blacklisted by Google and other search engines. No matter how new you are, Google does not excuse keyword stuffing, content duplication, and link farming. Your visibility will determine your online patronage. 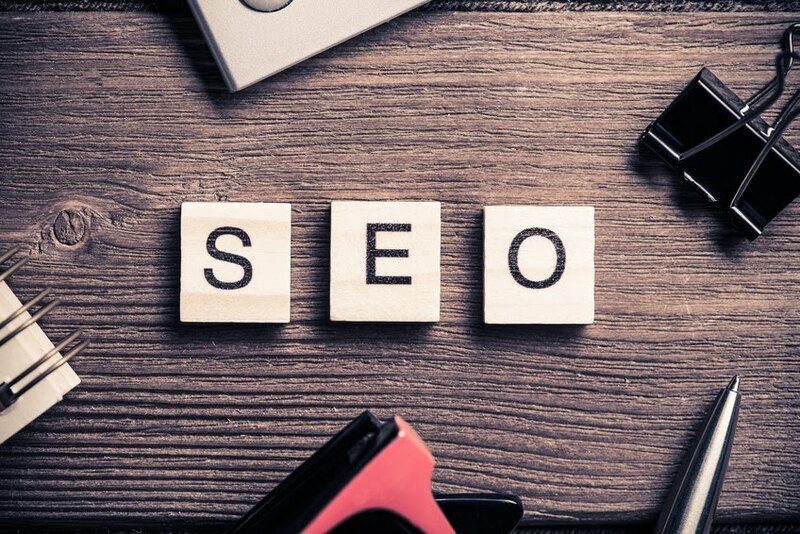 To increase visibility, you must improve your SEO. To work on your SEO, you need to simply take a step back, take a deep breath and start curating high-quality content for your website pages.